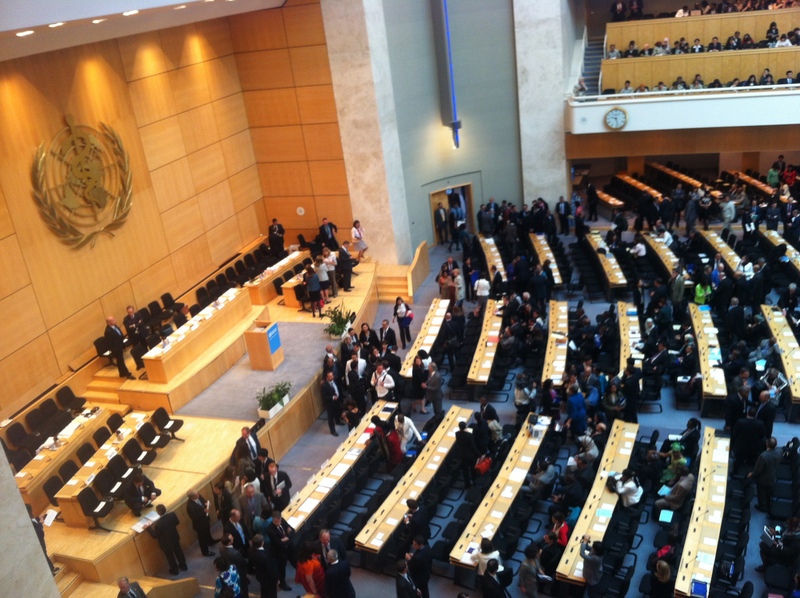 The World Health Organization is a United Nations agency based in Geneva, Switzerland. Founded by the League of Nations in 1948, it is the longest running UN agency and charged with ensuring the “attainment by all peoples of the highest possible level of health.”1 This summer, I had the opportunity to intern for three months at the WHO in the Department of Maternal, Newborn, Child, and Adolescent Health. 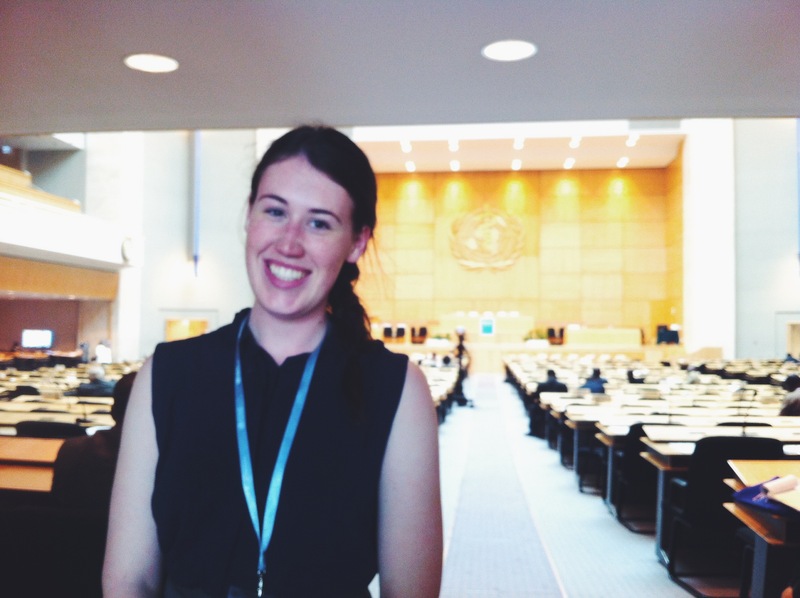 I began my internship after attending the 67th World Health Assembly as a youth delegate with the IFMSA (International Federation of Medical Students Association). As an agency of the UN, the WHO is run by consensus of its 194 member states and the Assembly is the one week in the year when all these countries come together to review the proposed agenda. The session I attended included the adoption of the Every Newborn Action Plan which shapes priorities for maternal and newborn health. While improving health for newborns may seem a fairly straight-forward priority, the discussion got very heated when it came to access to reproductive services and at one point the Director General, Margaret Chan, had to come in to chastise the delegates in their refusal to compromise. 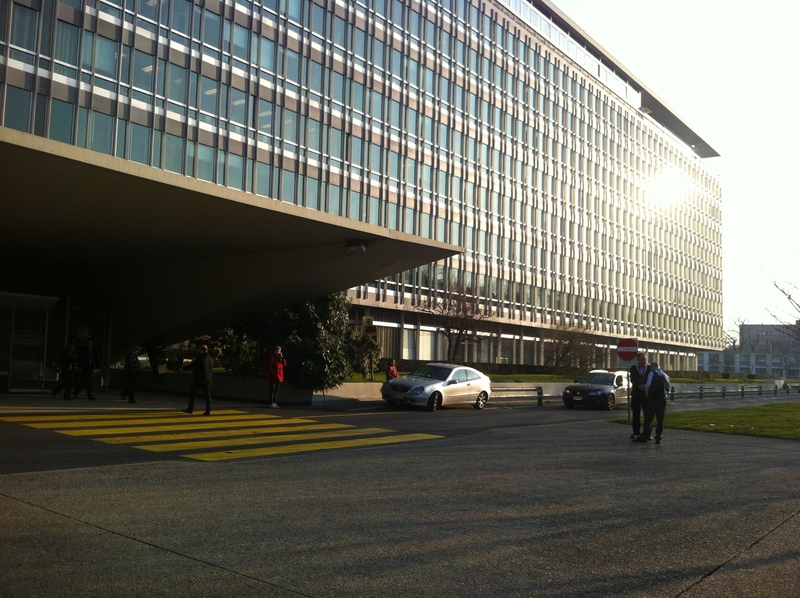 The week after the World Health Assembly, I arrived at the WHO headquarters to get started. I was one of approximately 200 summer interns and I worked in the Policy, Planning, and Processes section of the department of Maternal, Newborn, Child, and Adolescent Health. My most long-term project was to develop a maternal and newborn health policy summary to bring together the various plans for the “Post-2015” era. As we approach 2015— the target date for the Millennium Development Goals which have shaped the international agenda for the past 15 years— UN agencies and organizations all over the world are hard at work developing a new set of goals. These include both the “Sustainable Development Goals,” as the successors to the MDGs are being called, and more local or targeted action within the same time frame. I consolidated WHO and partner action plans into one document for health ministers and policy-makers, by country, to use as a quick reference when creating national plans. This included consulting the Every Newborn Action Plan which a few weeks earlier I had witnessed being created during the World Health Assembly. Despite being an incredible learning opportunity, I have one serious complaint about the experience, particularly in regards to the demographics around me. All the interns worked hard to get there, but we were the lucky ones who could afford to live and work for free in one of the most expensive cities in the world. The support we got from our universities, from our jobs, and from our families gave us a significant advantage that allowed us to take part in this opportunity. From my own experience, and backed up by a survey from last year’s intern board, the vast majority of interns come from high-income countries. In an organization with a mandate of equal representation, where is the geographic and socio-economic representation of interns? This is an issue that urgently needs to be addressed, not only at the WHO, but at most UN agencies that employ the same process of hiring. There have been movements towards creating scholarships and Geneva hosts a yearly “Pay your interns” rally, but there has been little progress up to this point. My time at the WHO gave me a tiny glimpse into the bureaucratic, complicated, and truly fascinating world of international-level global health work. Leading up to these few months, I pictured the WHO as one monolithic organization, spouting indisputable statistics and guidelines. Obviously, this is not the case. The WHO is a complicated body of thousands of employees run by 194 member states. It produces policy documents, best practice guidelines, and technical research and support. There is dissent within and around it, and communication between the many departments—let alone the many countries—can be a difficult task. I learned so much from this experience and can’t wait to dig deeper in global health, but maybe with a smaller and more local project next time around.